Check the list of formulas which supported by Data Tables on this page. Type a combination of numbers and operators; for example, =3+7. 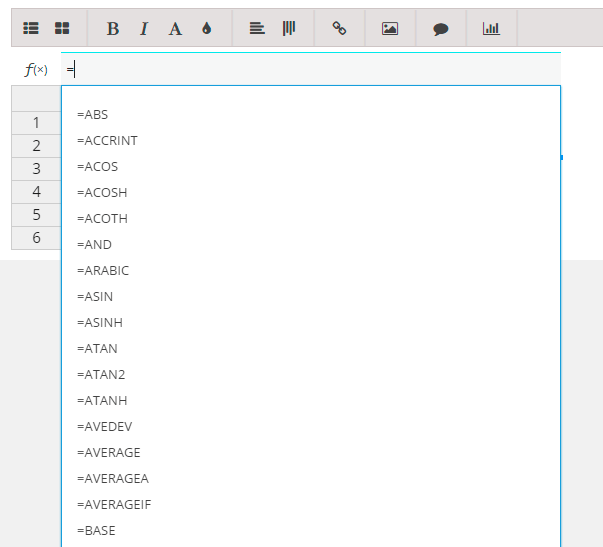 The result of the formula in the table you can’t see in the editor of table in WordPress admin area, only in the table on your site.